Preventative action is important for many industries. In the world of facility management, there is no doubt that it is much better to undertake preventative maintenance rather than corrective action. By undertaking positive quality control procedures and efforts, industrial and commercial professionals can take charge of their environment sand create safe settings. As such, many businesses create preventive maintenance programs designed to incorporate practices, techniques and different equipment to help these professionals complete their duties. Preventative measures are vital in many settings. 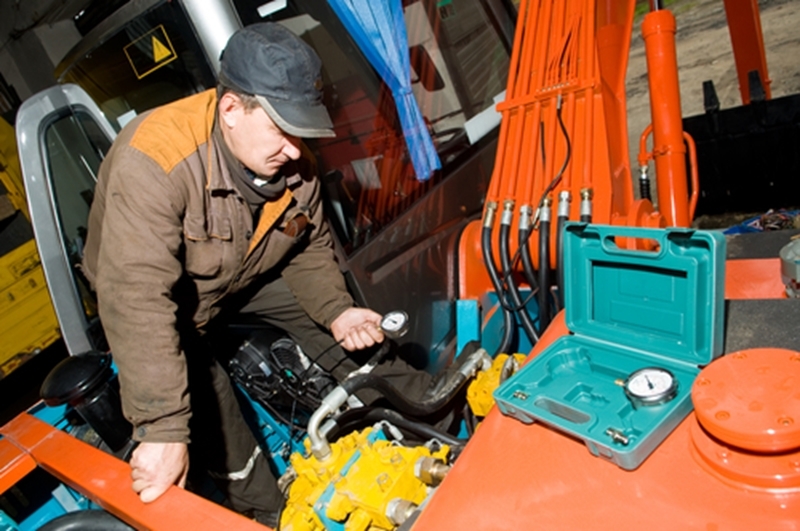 There are a number of advantages to establishing a preventive maintenance program. Facility solution business Able Services noted in a 2011 article that there are a number of advantages to establishing a preventive maintenance program. While there are the obvious benefits such as decreased equipment downtime and lower repair costs, the company explained that it creates a manageable workload schedule. If facility management professionals understand when, where and how to check various assets, maintenance can occur on a scheduled basis rather than just when repairs are required. This, therefor,e limits overtime costs and is a better use of maintenance manpower. Of course, at the heart of any program are skilled personnel. As the people who will be making the calls on what preventative measures are necessary, you will need to know that they have the experience and are qualified for the role. In a 2013 article from Electrical Contractor by Michael Collins and Michael Johnson, those undertaking preventative maintenance programs should have experience with everything from regular inspections and equipment servicing to effective record-keeping. Another important element of a successful preventive maintenance program is the equipment used. In recent years, these professionals have adopted innovative and smart technology to support their preventative actions. Whether this includes viewing overheated connections, locating thermal bridges or detecting leaks, workers need equipment that can offer both excellent functionality and high-quality results. This is certainly where the affordable 869 Thermal Imaging Camera can be of assistance. With thermal imaging technology playing an important part in preventive maintenance today, there is no looking past the new testo 869. Designed with the functionality of high-end cameras, minus the cost and unnecessary features, facility management professionals can carry out checks in production with ease. For more information about how the testo 869 can support applications in both industrial and commercial settings, get in touch with our expert team today. Next PostHow does mould impact worker health and productivity?